After the problem-plagued Karma, Henrik Fisker is back to challenge the Tesla Model S with the EMotion EV. A report from USA Today confirms that the electric vehicle, as suspected, will have a range of 400-miles on a single charge and will carry a base price of $129,000. The report claims that the EMotion also comes with the necessary hardware and software to drive on its own. 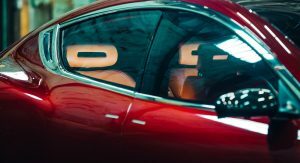 “I pushed myself to move car design forward without losing what we love about the automotive shape,” Fisker said. 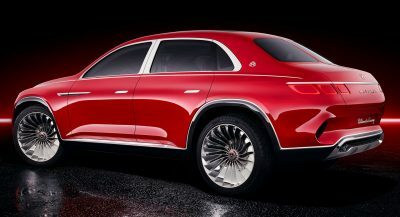 Some of the EMotion’smore interesting specs include: 700 horsepower, 24-inch Pirelli tires, all-wheel drive, which is the norm for electric vehicles now, five Quanergy sensors for autonomous driving, a top speed of 161 mph, and a chassis that utilizes carbon fiber and aluminum. 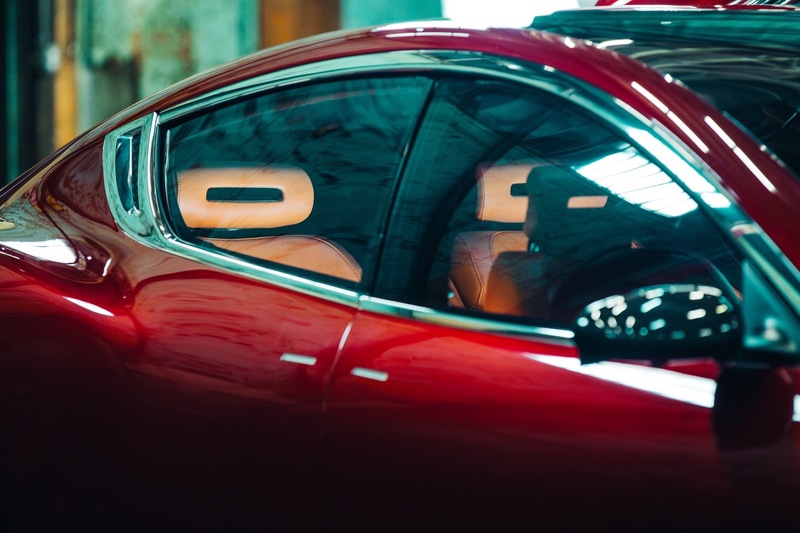 Tech wise, the EMotion has a party trick up its sleeve – a four-zone electrically adjustable tinted roof, while the vehicle itself is approximately the same size as a Model S, measuring in at 16 feet long and five feet high. 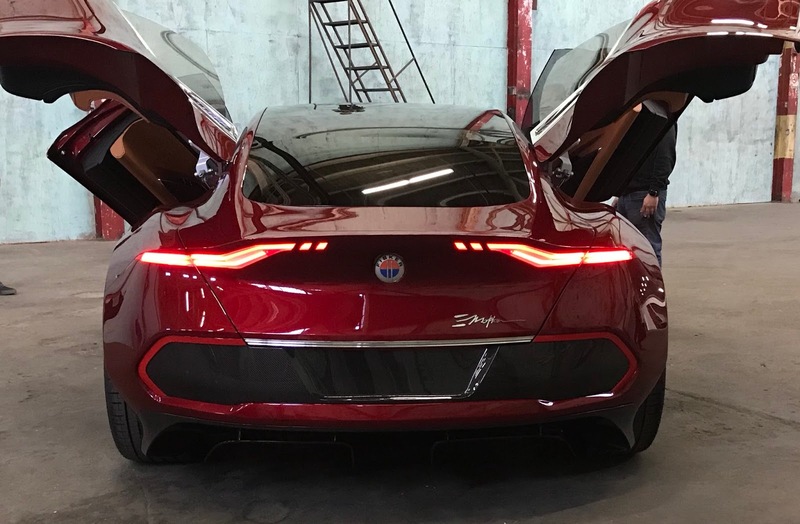 Fisker says that the EMotion will have lithium-ion batteries that will allow the vehicle to gain a 127 miles from a charge in just nine minutes. However, he’s also looking into packing solid-state batteries, which he recently secured a patent for, into the vehicle to decrease charge times, extend range, and improve safety. 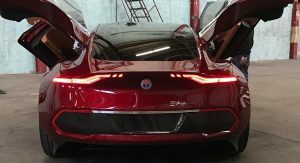 The EMotion should arrive before the end of 2019 and if the vehicle lives up to all of Fisker’s claims, it could be a real rival for the Model S.
I like it! Build it! I… not so much. The “original” Karma was a beautiful – if not totally practical – vehicle. Now we have the Karma shape (still beautiful), with enough tacked-on do-dads to satisfy some 6th-grade-wannabe-car-designer with a sharp pencil and a handful of crayons. And some chrome-colored paint. I am sure some qualified customizer could remove all those distracting ornaments… but why put them on such a beautiful body to begin with? Even the much-maligned “moustache” grill looked better than this. 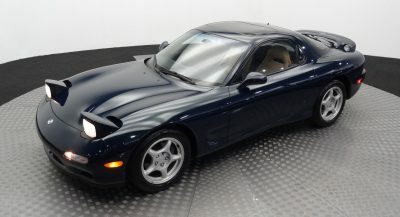 Is this car realistic or is it vaporware? Probably more realistic than vaporware since Fisker has built cars (like the Karma) before. Will it do what he says it can do? Still TBD. The powertrain details has changed, and now he resort to more conventional once and well I just don’t believe VLF Automotive can provide mass manufacturing capability. But who knows. 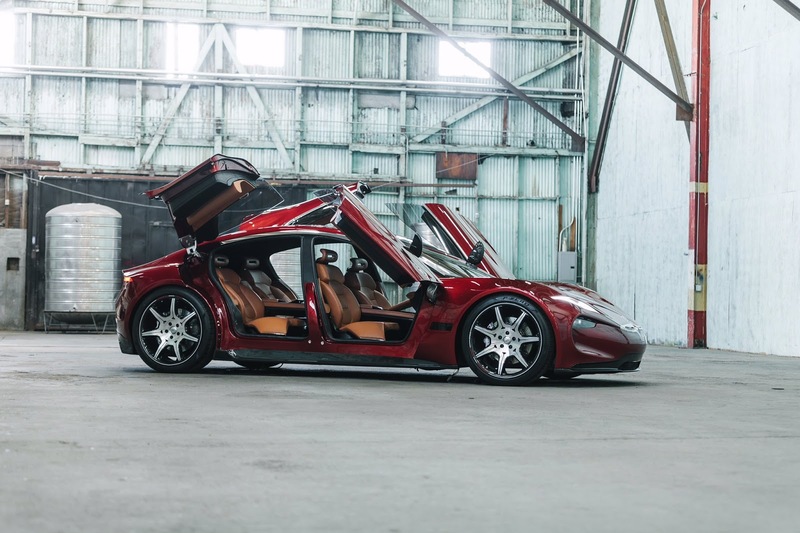 Fisker’s car attention span is like of a rabbit. I mean, he abandons his cars pretty much immediately and moves on to another car. What do you mean? Karma is finished, the Aston based Thunderbolt was barred from production, Force 1 is still offered by VLF and so does Galpin Mustang. Joel V. Patel, please make the effort to provide your non-American readers with the metric numbers and figures in your articles. Or can they at least provide both instead…. 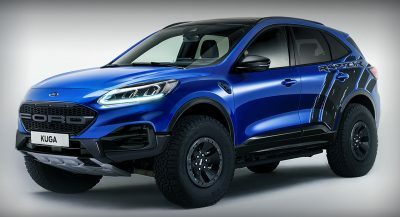 Very cool, I hope it makes it into production… Oh, and get rid of scissors doors, they’re unpractical and idiotic. 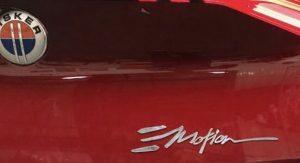 They really only work on look-at-me supercars. 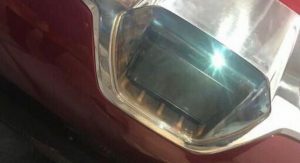 Yep I guess it’s more for stunning looks than practicality. 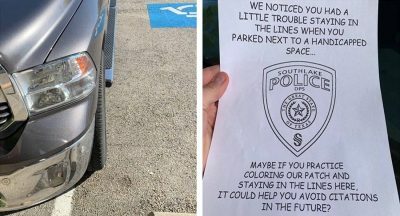 My guess is they’ve never tested it parking in any parking lot. Those doors will never work in real life. Doors seem like too much trouble to be worth it. Car looks good in red, though. More gadgets, more things to go wrong. This is a Tesla competitor and I cannot see those doors not being an issue in terms of parking, in/out access and reliability. Was NORMAL doors so hard??? Well they need something to sell to hollywood again, remember when Leo DiCaprio is part of Fisker? Henrik must have want that again. 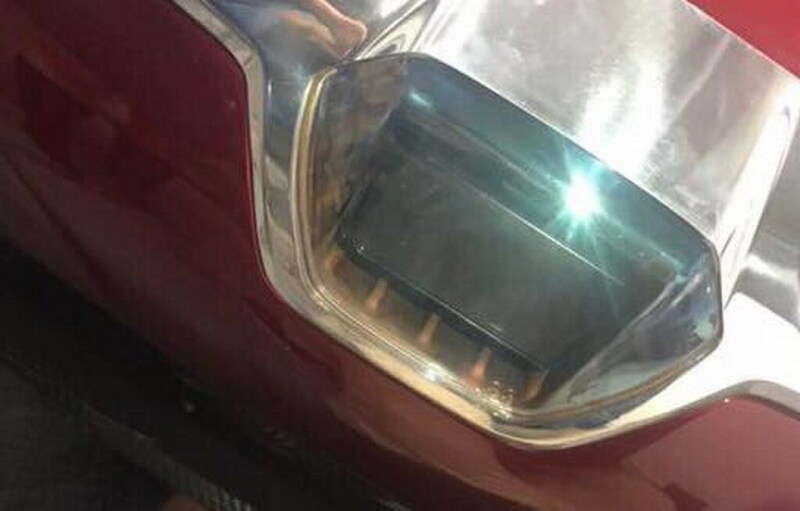 So instead of Graephene he now use a big battery instead, well at least he made it himself, since the last Karma failed because of that.